Whether it is freezing winters or chilling summers, everybody needs a gadget that can keep them hot or cool vice a versa. They are a necessity as they create comfort conditions so that you can stay contentedly. Appropriate surroundings also enhance your working efficiency and you are able to work more vigorously. Not only this, you get fresh air all day long that keeps you fit and healthy. So, if you are living in a room with no windows, you get an air conditioner that provides you with fresh air. Moreover, if you are living in a noisy neighborhood you can close the windows and put the air-conditioning on. It will reduce the amount of noise and you can rest and work peacefully. But, all these gadgets come need high maintenance. There are many people who are not able to afford the maintenance services and though, they have a heater or an air conditioner, it doesn’t work properly or it not working at all. So, for all these people in Denver we suggest you to try out our services. 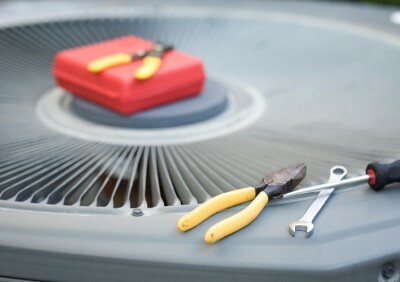 We offer an extensive range of services including evaporative cooler repair, air conditioning service, AC repair, installation, and much more, all at an a very cheap price. You must be thinking that if the services are so cheap they must not be very qualitative. However, we guarantee that our company has years of experience in this field and you can leave your devices in the care of our expert. We only employ the professionals who can ensure that you get service of highest quality. Moreover, you will not have any complaints of their behavior as well. Our workers are not only competent but, also polite and have good communication skills. They are taught to listen patiently and understand your problems as well as explain the work to you in a simple and respectful manner. You can call us at Call 1-720-600-7247 or visit Our website http://www.heatwavedenver.com/ for more information.